31 U.S. fatal dog attacks occurred in 2006. Pit bull type dogs were responsible for 58% (18). Pit bulls make up approximately 5% of the U.S. dog population. The combination of pit bulls (18) and rottweilers (8) accounted for 84% of all attacks that ended in human death in 2006. 45% of the attacks occurred to children (11 years and under) and 55% occurred to adults (21 years and older). Of the children, 86% occurred to ages 4 and younger. 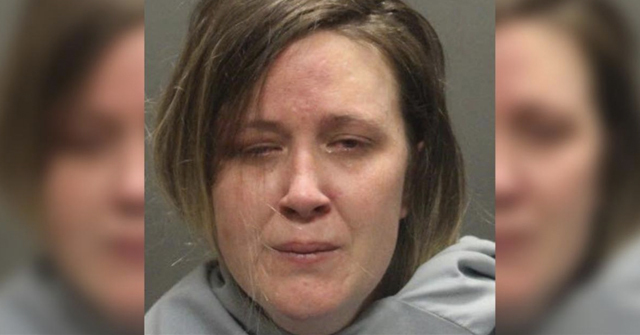 45% (14) of all fatal attacks involved multiple dogs. Of this amount, 29% (4) were "pack attacks" involving 4 or more dogs. 13% of all deaths involved chained dogs. 87% of the attacks occurred on owner property and 13% off owner property. 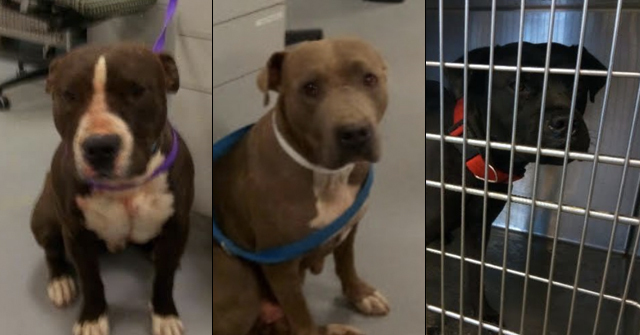 Of the off-property attacks, 100% (4) were attributed to pit bulls. 29% of the victims were female; 71% of the victims were male. Of the 22 male victims, over half, 55% (12) were ages 25 years and older. The state of Texas had the most fatalities (6). 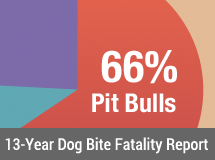 Of these fatalities, 67% (4) were attributed to pit bulls and 33% (2) to rottweilers. 1Statistical data was updated February 18, 2012 to reflect the new fatality of Juan Garcia and new dog breed information involving the death of John Matthew Davis. 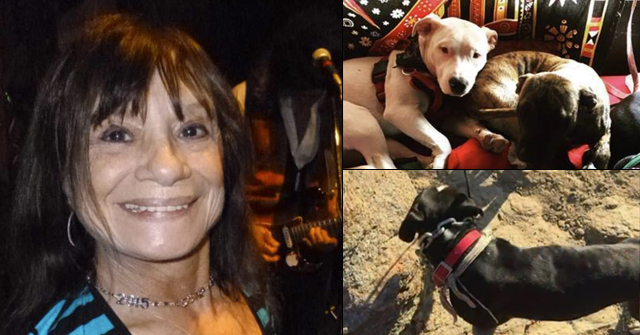 On June 22, 2014, updates were made in the death of Mariah Puga in the number of known dogs involved and to indicate the conflicting news reports of a "lab-mix" versus a "rottweiler" being the second suspected attacker. Additionally, Cody Adair's death was first reported January 3, 2006. Cody is included in the 2006 dog bite fatality statistical data and excluded from 2005. 2Dog attack deaths and maimings, U.S. & Canada, by Merritt Clifton, Animal People. Great job DBO….There is a huge whole in the death stats since the CDC stopped tracking at the behest of the dog lobby in 1999. The oft quoted 66 deaths over 20 years stat is completely inaccurate as the piticide rate has increased radically. 37 Americans were killed by pit bull breeders in 06 and 07. How about the people who died from a heart attack after their dog was ripped to pieces in front of their eyes? They are not in these stats. You are right, Mrs. Poodle…while we have to continue to fight to get rid of these dogs from our cities, I will not go to somebody house that I know has a pit bull. I have a friend who has one. Never again will I go to there house as long as they have a pit bull. They are very nice people who simply believe pit bulls are misunderstood angels. Sadly, they could not be more wrong. They just had a baby too…I simply pray nothing happens.